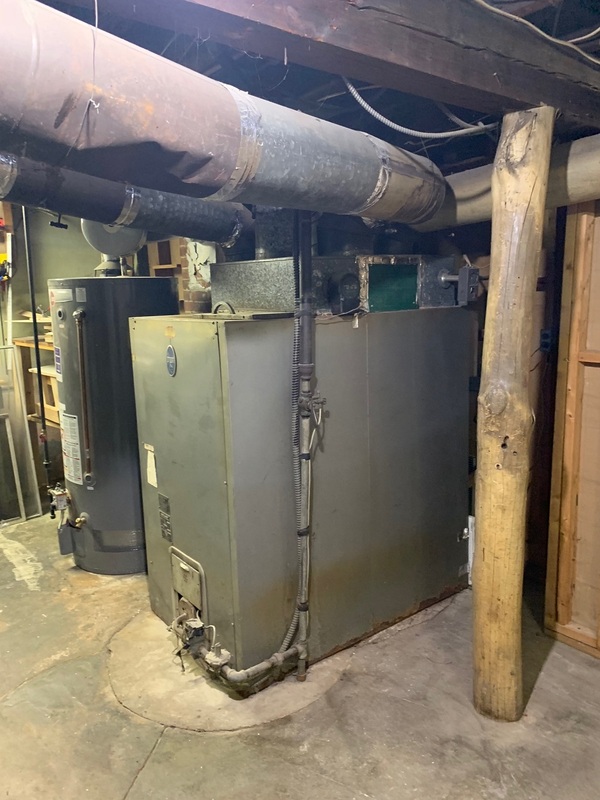 Need Emergency Furnace Repair Now For Your Home or Business Near Mineola, NY? 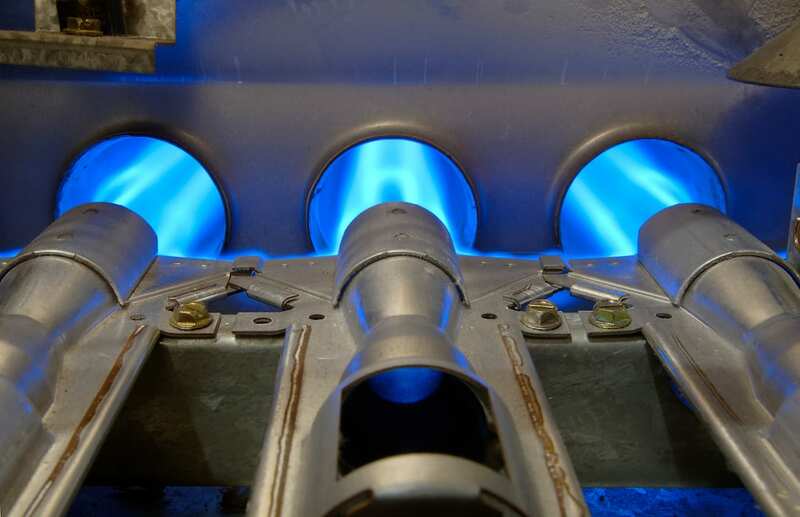 Downtime in your property’s gas furnace, gas water heater, or any other heating equipment can be a major inconvenience, especially during the winter season. Keep your home or business warm and comfortable during these colder months with professional heating equipment expertise from the experts at Five Star Mechanical, Inc. Our technicians are fully trained to deliver dependable repair, replacement, installation, and maintenance services in any retail, corporate, or residential environment. Even if you’re in need of emergency heating service, Five Star Mechanical delivers with same-day response and service. 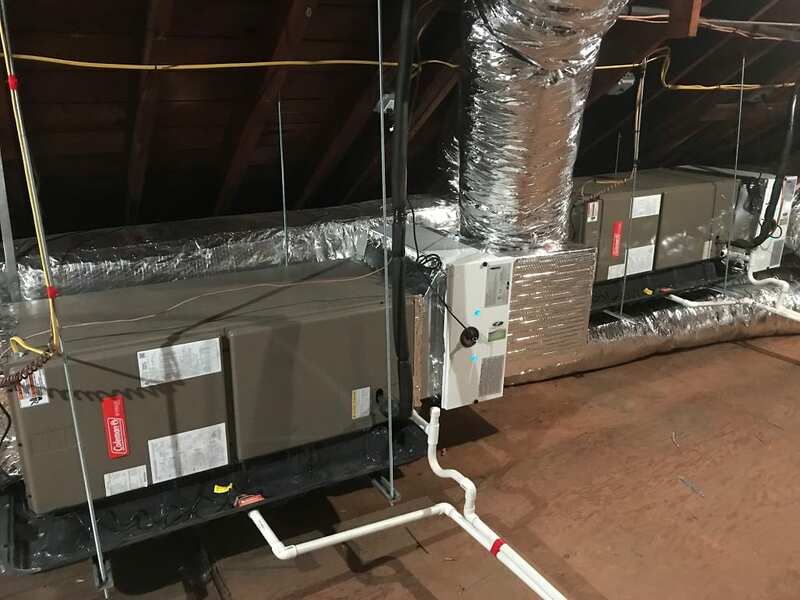 Using advanced equipment and industry-leading training, the professionals at Five Star Mechanical can accurately determine the exact problem with your heating equipment and provide an affordable repair service to restore your unit to peak performance. 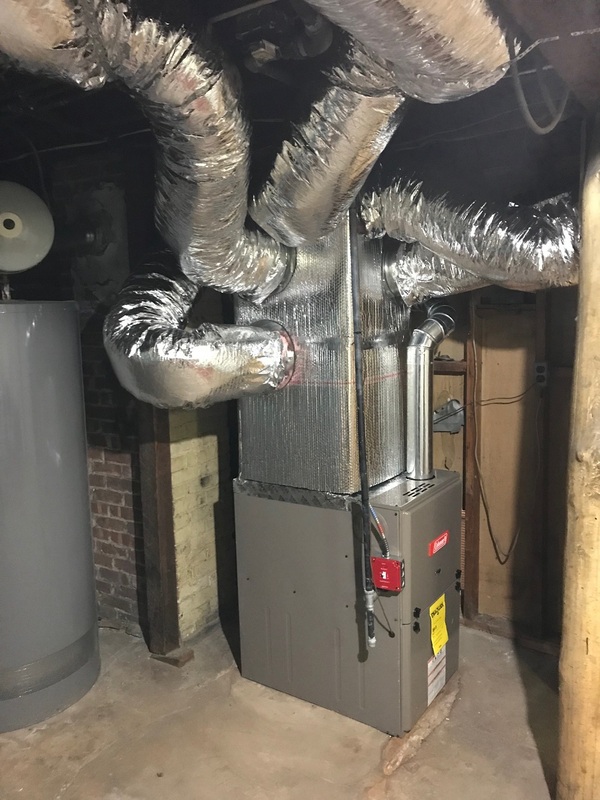 We’re acquainted with all kinds of home and commercial heating units, including gas furnaces, gas water heaters, gas boilers, and more, so if you’re dealing with heating equipment that isn’t working as well as it should, contact your local heating experts at Five Star Mechanical today! If you have any questions regarding our company or the furnace repair services we provide, please reach out to us today! Five Star Mechanical, Inc. specializes in emergency furnace repair, air conditioning repair, commercial and residential refrigeration repair, and more, serving Mineola, Garden City, Hicksville, Floral Park, Westbury, Huntington, Levittown, East Meadow, and surrounding NY communities.